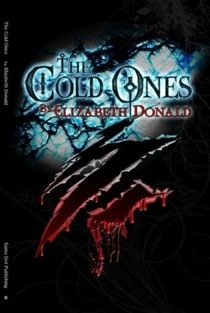 The Cold Ones is a well-crafted tale; I was instantly sucked in and stayed up too late reading it. Ms. Donald does a very good job making her characters believable while avoiding most cliches found in supernatural fiction these days. This team of covert operatives is skilled and fairly bad-assed, but they are also fallible – they screw up occasionally and sometimes make poor choices. 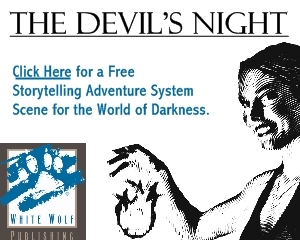 There are a few surprises in The Cold Ones, and they serve the story well. The story’s action sequences are well-written, and the flashback incidents are full of interesting detail and fascinating creatures. Donald did her research, and it shows. To say the story is scary doesn’t really do it justice; tension builds as there are more incidents, and we come to learn an awful secret about what the team is really involved with in this town. The ending is a bit weak, but not totally predictable, nor did it change my opinion of the story overall. Interspersed between sections are flashbacks; it’s unclear to me the precise purpose of these flashbacks, other than to build atmosphere and establish that the main characters have been working together for some time – in unpleasant places under less than optimal conditions. They seem to be a group of hunters – some military, some private contractors – all under the same command. 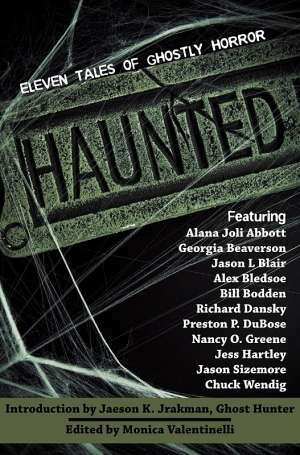 The team seeks out and destroys supernatural threats across the globe, with vignettes in Chicago, Haiti, and the Philippines. Details about their employer are pretty vague, and I wished Ms. Donald had spent a bit more time giving us just a touch more information and a little less backstory. Frankly, this is a minor quibble; the story is entertaining and engrossing – even the backstory bits – and while it doesn’t suffer for this lack, I couldn’t help but feel that something was missing. It’s possible that this novelette is the rehearsal for a full novel; if that’s the case, I eagerly await that book. The Cold Ones is a quick, captivating read. It exemplifies the current genre of supernatural fiction perfectly, and is well worth one’s time and effort to obtain a copy. Available currently only as an electronic book, this novella will intrigue and terrify, and all for the price of a gourmet cup of coffee.